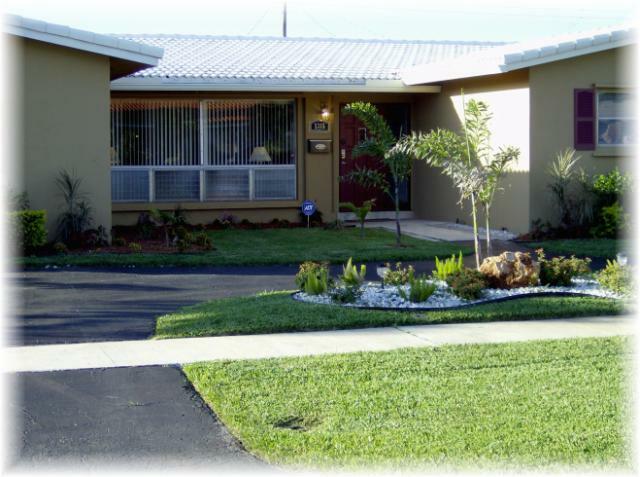 MSR specializes in creating a market place for Self-Catering Vacation Rentals that meet a criteria for curb appeal, maintenance, cleanliness and value. 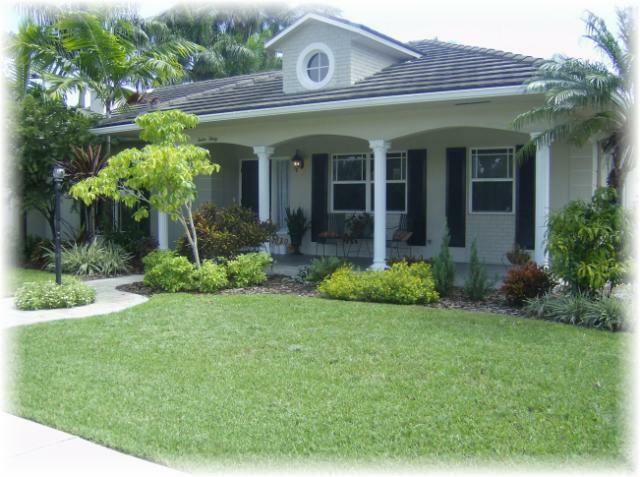 Casa Del Sol - 3BR/2.5BA - Screened Pool/Patio - Hollywood, Fl. Enjoy year round fun and sun for the entire family in our Casa Del Sol 3BR/2.5BA home. Featuring a 25' by 72' screened pation enclosure with a 15' by 30' heated swimming pool. All bedrooms have direct access to the pool/patio area. Gameroom/4th Bedroom with Pool Table! Walk to Supermarket - Walk to Restaurants - Walk to Shopping Center - Walk to Houses of Worship. Sleeps 8 comfortably - 10 maximum. MSR provides secure payment processing by using PayPal as our processor. Please note that a PayPal account is not a requirement, you can choose the option to pay with a Debit/Credit Card. 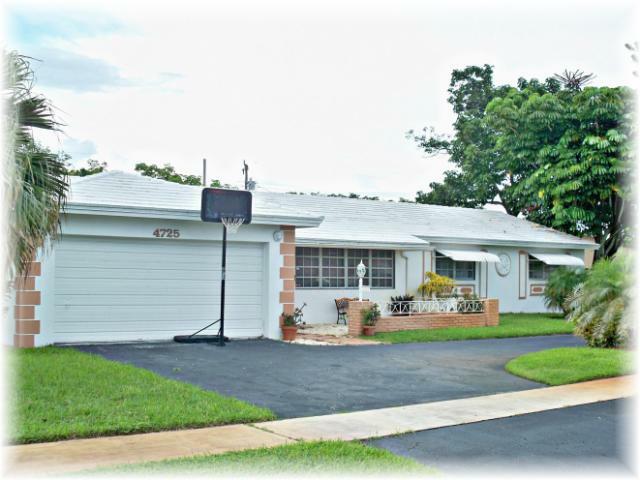 Hollywood Hills - 4BR/3BA - Gameroom - Pool - Hollywood, Fl. The Ultimate Home - 40+ Reviews!!! - Enjoy year round fun and sun for the entire family in our Hollywood Hills 4BR/3BA home. Featuring a heatable 15x30 pool, a screened patio with Outdoor TV, Outdoor Refrigerator, Gas BBQ grill, a Media/Game Room w/50" Plasma TV& Surround Sound, 200+ Digital TV Channels & 30+ Movie Channels, Sports Entertainment Package, HBO®, Starz®, Cinemax®, Showtime® and On Demand – including HBO On Demand® and Showtime On Demand HD™ – with thousands of hit movies and prime-time shows, 6 reclining home theater seats, a 7' Pool Table and a 9 in 1 combination game table with ping pong, foosball, checkers, chess, backgamon, poker, shuffleboard and air hockey. Also featuring free unlimited local and long distance calling to more than 60 countries. Sleeps 10 comfortably - 14 maximum. Optional Pool Heating is $40 a night, discounted rates are $250 a week and $750 a month (Pool is heated to 85°F) | Administrative fee is $75 | Standard occupancy is 10 Adults - Each additional person up to 12 is $100 USD ea. Casa Del Mar - 5BR/2.5BA - Gameroom - Pool - Hollywood, Fl. Enjoy year round fun and sun for the entire family in our Casa Del Mar 5BR/2.5BA home. Featuring a screened patio enclosure with a 15' by 32' heated pool. The home provides a separate dining room, living room, family room and game room/5th bedroom. The bed layout is as follows: 1 King, 5 Queens, 1 Queen Sofabed, 1 Full Sofabed & 2 Full Futon Beds. Sleeps 12 comfortably - 18 maximum. Rates (in United States Dollars) - Departure Cleaning fee is $175 - Rates are All Inclusive of Taxes! Optional Pool Heating is $35 a night, discounted rates are $200 a week and $550 a month (Pool is heated to 83°F) | Administrative fee is $50 | Standard occupancy is 12 - Each additional person up to 18 is $100 USD ea. 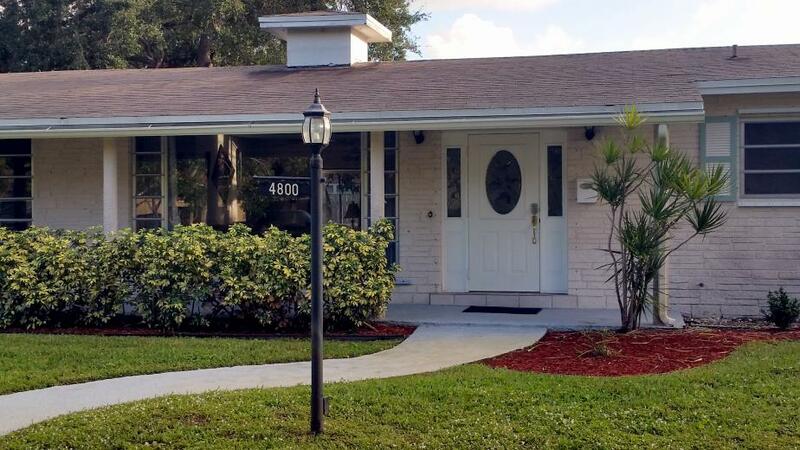 Hollywood Lakes - 5BR/3BA - Pool - Walk to Beach - Hollywood, Fl. Enjoy year round fun and sun for the entire family in our Hollywood Lakes 5BR/3BA home. Featuring a 12' by 25' heated pool/jacuzzi and a covered patio with outdoor TV. Hollywood Twin Lakes “Northlake” and “Southlake” area. 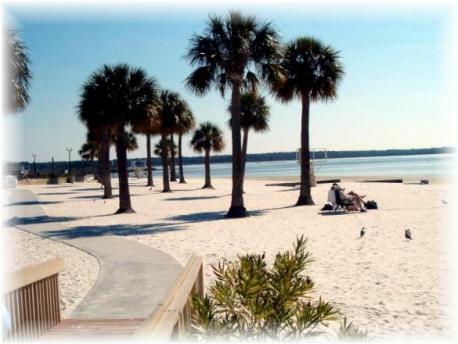 Walk to lakes, beach, downtown restaurants and nightlife. Sleeps 10 comfortably - 12 maximum. Optional Pool/Spa Heating is $35 a night, discounted rates are $200 a week and $550 a month (Spa is heated by Pool heater to 83°F) | Administrative fee is $50 | Standard occupancy is 10 - Each additional person up to 12 is $100 ea.